From transmission replacements to suspension upgrades, Northgate Chrysler Dodge Jeep Ram has all the auto parts you need to optimize your vehicle's performance and comfort. Our Cincinnati, Ohio Jeep dealership is equipped with a stunning selection of top-quality, affordable Jeep parts and accessories. Don't risk your safety by choosing low-quality aftermarket auto parts; genuine Mopar parts will give you the peace of mind that your vehicle is equipped with an auto part designed specifically for your vehicle. Our many Jeep parts specials will also help keep costs to a minimum so you can make the most of your driving experience without breaking the bank. Order Jeep Parts at your Cincinnati, OH Jeep Dealership. Northgate Chrysler Dodge Jeep Ram is proud to have served drivers in Cincinnati, OH for years. 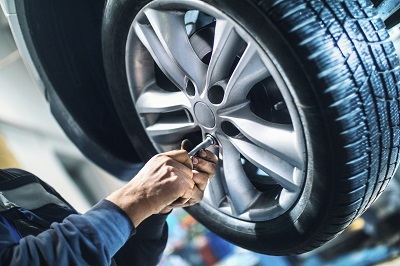 From ignition coils and transmission parts to HVAC systems and catalytics converts, our auto parts are covered by extensive warranties to ensure that you get the most out of your purchase. Whether you're looking to customize the exterior of your Jeep vehicle or install interior auto accessories to increase your comfort, our many Jeep accessories are also sure to leave an impression. 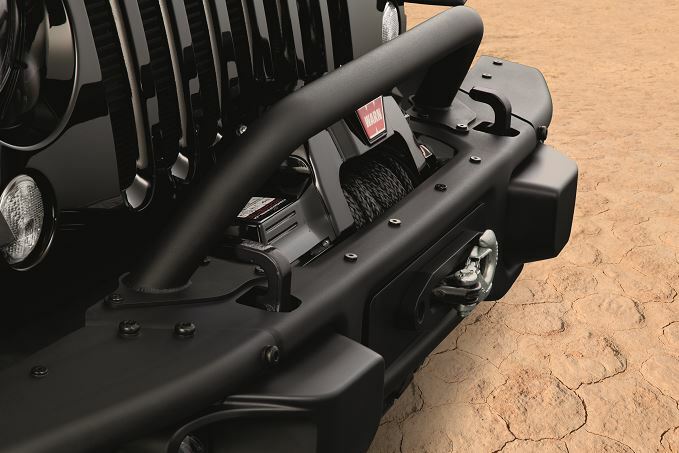 Already know which Jeep part or accessory you want? Just fill out our online form! To learn more about our auto parts and to see what else we have to offer, give us a call or visit us at our Cincinnati, OH Jeep dealership at 8536 Colerain Ave. today!